369 people in our community are currently praying with you. 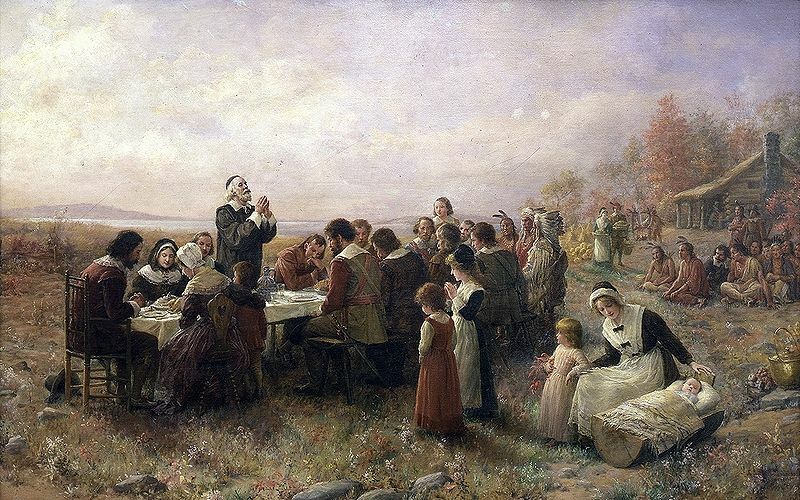 Almighty God, who has given us this good land for our heritage; I pray that we may always prove ourselves a people who remember how you have blessed us, and who are glad to do your will. Bless our land with honorable industry, sound learning, and pure manners. Save us from violence, discord, and confusion; from pride and arrogance, and from every evil way. Defend our liberties, and fashion into one united people the multitudes brought here out of so many different places and cultures. Impart the spirit of wisdom to those whom, in your name, we entrust with the authority of government, that there may be justice and peace in our nation. And grant that, through obedience to your law, we may shine forth your glory like a lamp on a hill to the nations of the earth. In times of prosperity, fill our hearts with thankfulness, and in time of trouble, do not allow our trust in you to fail; all which we ask through Jesus Christ our Lord. O gracious Father, who opens your hand to fill life with plenteousness; I pray that in your infinite goodness you will hear us, who now make our requests known to you. Do not remember our sins, but your promise of mercy. See fit to bless the lands and multiply the harvests of the world. Breathe fruitfulness into the land so that the earth's face might be renewed. Show your loving kindness, that our land may increase its bounty; and fill us with good things, so that rich and poor alike may have their share and give thanks to your name; through Christ our Lord.